In rifles, this bullet is fully capable of producing 1/4 minute of angle accuracy at velocities that would destroy most other bullets. The bullet has the Spitzer point shape and a flat base. This bullet style is the choice of many accomplished varmint hunters. It features precisely drawn jackets to assure pinpoint accuracy and reliable expansion, even at maximum ranges. 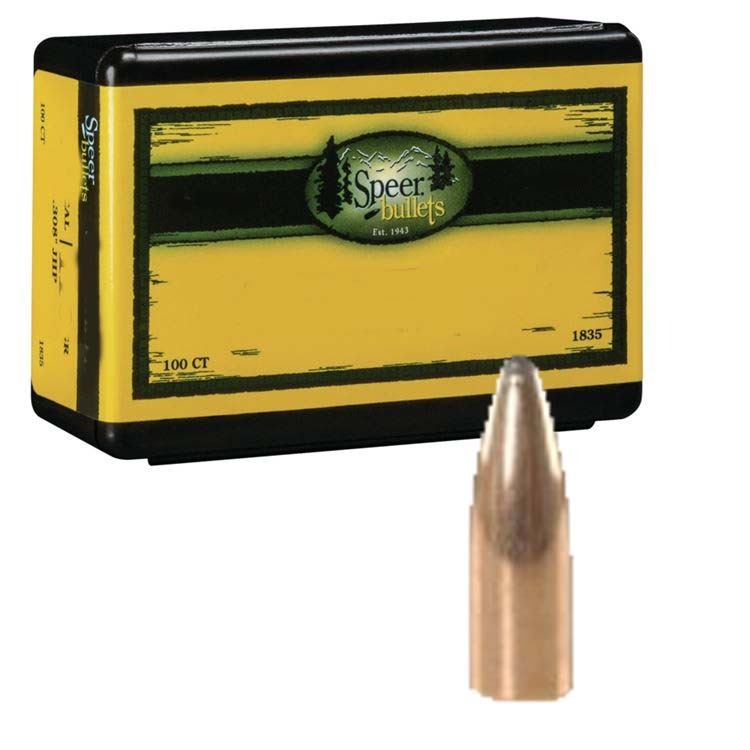 This bullet is slightly “hard” at 222 or 223 Remington velocities, but are especially well suited for velocities from 22-250 and 220 Swift cartridges.